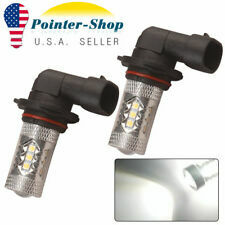 Interchange Part Number: 9006 9006XS HB4. 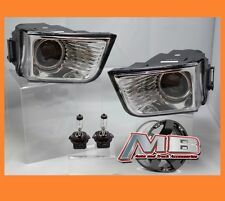 BroView S Series S7 9006 HB4 8000LM Headlight Low Beam 50W LED For Dodge. 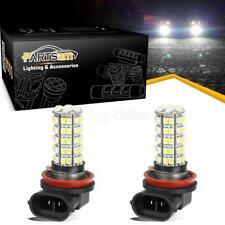 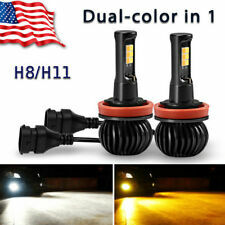 9006 HB4 8000LM Headlamp Low Beam LED Bulb Replace HID White BroView S Series S7. 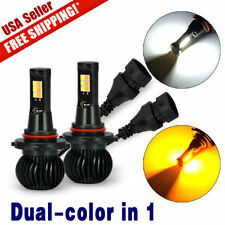 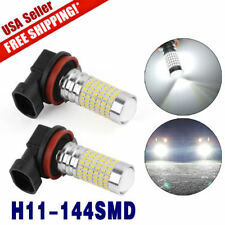 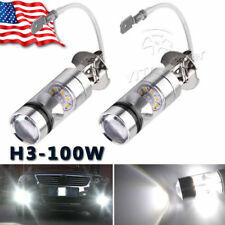 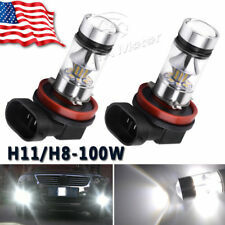 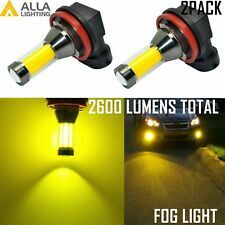 Application: Fog Driving Light(Not Bright Enough for Headlight High Beam/Low Beam).